BUS TOURS FOR ENTIRE U.S.
NJ Star Limo is a professional ground transportation company, based in New Jersey, but offering its services throughout the whole US. The Bus Tour Service is a perfect example of the kind of services we offer, and is a great opportunity for those who want to journey and explore every corner of the country. This all around service is available for everyone, and is created with both quality and affordability in mind. The Bus Tour Service aims to provide the best, most enjoyable and memorable experience at the most economical and approachable rates. The versatility of our fleet allows us to cater to any location or event you may need our services for. The Bus Tour Service is suitable for school trips, field trips to camps, museums or any other location. It is also a great way to tour, sightsee or visit theme parks with your friends and family. Group transportation has never been easier, as our specialized dispatchers and reliable chauffeurs will organize a Bus Tour Service that will deliver to all of your expectations, and make sure that in each and every second you spend on the road, you feel like home. The NJ Star Limo staff is truly professional and dedicated to every task and hand; they are always available to help you with any questions you may need answered and will assist you in your reservation process from start to finish, in order to make sure that you get the best service available on the market. Contact us via phone or e-mail today, and book your top class Bus Tour Service in the entire US, only with NJ Star Limo. 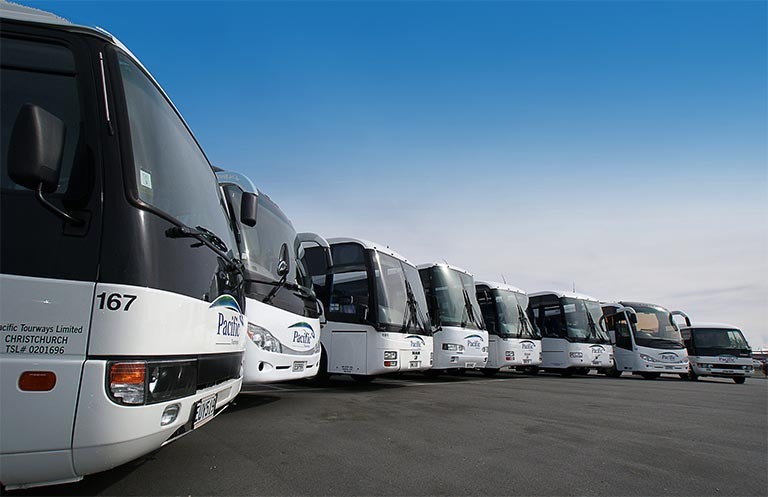 Our Bus Tour Service encompasses a large variety of events and occasions. Our fleet is rich enough to ensure that there is an option for your every need. We have large and mini buses ideal for group transportation to and back from events of your choice; In our fleet we also have spacious and well designed party buses which are equipped with all of the necessary features in order to keep your fun going all throughout the journey, and can host a moving party of up to 20 people. All of these vehicles are excellently maintained and kept in pristine condition, not only to ensure our customers are comfortable, but that they are the safest they can be on their journey.